How can the CRISPR bacterial immune system be used to specifically and accurately edit genomes in many different organisms? Researchers have discovered what is perhaps the smallest adaptive immune system ever described, the CRISPR (Clustered Regularly Interspaced Short Palindromic Repeats) system. The acronym stands for the arrangement of DNA sequences within bacteria. For a long time, these sequences had unknown function, and thus were named only for their ostensible structure. But in the past decade, it was uncovered that the CRISPR pathway selectively destroys non-native DNA, and thus defends the host cells against foreign infection. Not only this, but the system is able to adapt to new infections, by incorporating foreign DNA into the bacterial genome. Researchers are now developing methods to exogenously use the CRISPR system to modify the genomes of variety of organisms, both prokaryotic and eukaryotic. 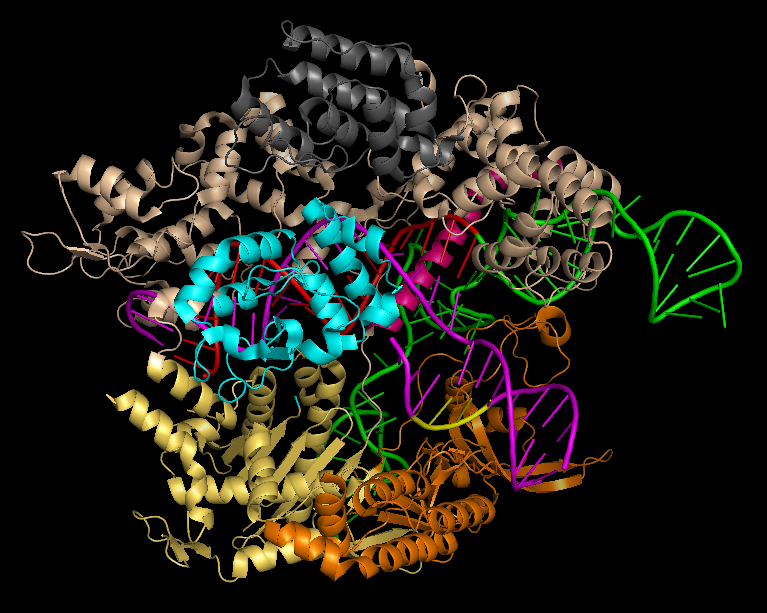 This website explains the biochemical pathways and mechanisms of the CRISPR system, specifically the Cas9 endonuclease, that researchers exploit to specifically target and modify DNA in many organisms. Ein guter Fellsattel zeichnet sich in erster Linie dadurch aus, dass er gleich toll für den Gaul und für den Reiter ist. Dies muss vorrangig der entscheidende Punkt während dem Einkauf eines Fellsattels sein. Jetzt könnte man ins Detail gehen und präzise Merkmale der unterschiedlichen Modelle beachten. Natürlich spielt auch an dieser Stelle das Alter die gewisse Rolle. Für Kinder eignen sich besonders rutschfeste Fellsattel. Bei Ausgewachsenen könnte der Punkt fast missachtet werden. Ebenso ausschlaggebend ist außerdem der Komfort des Fellsattels. Hier bietet sich vor allem ein Fell aus Lamm an. Der Stoff bzw. dieses Fell ist besonders weich und ebenfalls schonend zum Pferd. Der Fellsattel aus Lammfell ist mit großer Wahrscheinlichkeit die beste Wahl die man haben kann. Jedoch ist dieser Fellsattel unter anderem in Sachen Kosten immens höher als Alternativen. Adaptation of the foreign DNA form invading virus, then destroying the DNA of the invading virus first, that can be occurred directly after the invasion of the virus? 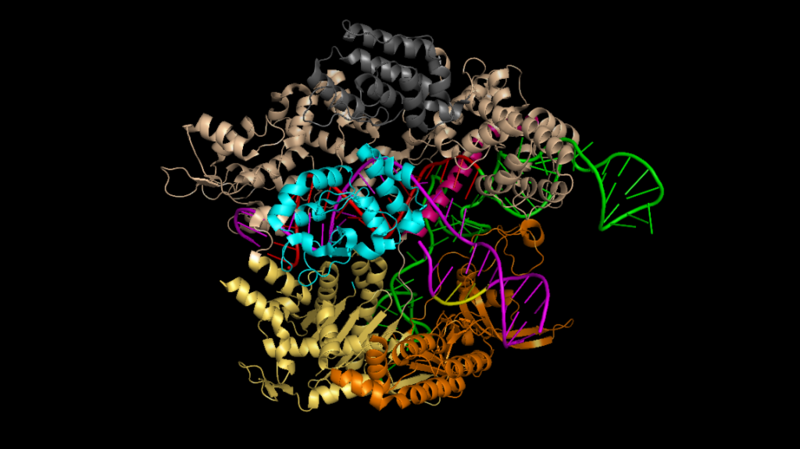 how can the Cas9 enzyme be inhibited? Kudos to the Authors and Developers, the website has been updated with figures and make it easy to understands. Thanks for the effort and please keep updating the website with valuable information. Also, please provide link to files to download with high resolution and information on how to cite.